In a typical scenario we’re taking an existing, highly available Exchange 2010 environment that is protected behind their own spam filtering devices (so this could change and be a services, no problems) and adding a secondary Exchange hybrid server dedicated for this purpose – be it Exchange 2013 or even Exchange 2016. I’ve deployed a few of these already and they work great, think Exchange 2013 SP2 but with better results. More of that in a moment. But you ask “why not just run Hybrid on the existing Exchange servers? The biggest one is that the Hybrid wizard on Exchange 2010 hasn’t gotten any better since SP3. Sure the Cumulative Updates have fixed some bugs but with Exchange Online running on the Exchange 2016 build, the gap is getting wider in regards to the success rate of being able to run thru the Hybrid Wizard the first 5-6 times without having to go back and fix issues (or create new ones). Or, let’s say that eventually you’ll be migrated to Exchange Online, you’ll have your MX records flipped, most likely using Exchange Online Protection (and the rest of the stack), but may still have that need to run some mailboxes on-premises, or you want a nice GUI to provision your users / groups (yes, you CAN run without a Hybrid server but we’re talking a LOT of Powershell), or you have a LOT of SMTP endpoints and switching them all to the Cloud for relay just doesn’t make sense. Having a newer version of Exchange in the environment that’s NOT on extended support.makes the most sense. There are some “gotchas” however: as of Exchange 2013 CU8 Microsoft has introduced their new hybrid wizard – and let me tell you this thing it’s amazing. Of course now with Exchange 2016 its built in. Once of the previous “gotchas” with Exchange 2013 hybrid was the requirement to flip all of the CAS traffic over on day one to make things work/ Now, with Exchange 2016, this is no longer a requirement. More on that over at the Technet blog. The only thing you have to remember is that if you keep your existing Exchange 2010 environment, and still have Autodiscover pointed there, you’re going to run into a few issues: free/busy will be broken, migration batches will be broken, however mail flow will still work, and the only way to move a mailbox is thru New-MoveRequest. This is because when you create the organization relationship, even in Exchange 2016, it does NOT use the organization FQDN you’ve specified but instead populates with the typical autodiscover URL. Get-OrganizationRelationship | Set-OrganizationRelationship -TargetAutodiscoverEpr "https://hybrid.domain.com/autodiscover/autodiscover.svc/WSSecurity"
Get-OrganizationRelationship | Set-OrganizationRelationship -TargetSharingEpr "https://hybrid.domain.com/ews/exchange.asmx"
There’s also a great blog post that goes into troubleshooting Authentication on the Exchange 2010 side as well, where Negotiate authentication (which is there by default but against best practice) can cause Cloud -> On-Premises authentication issues. 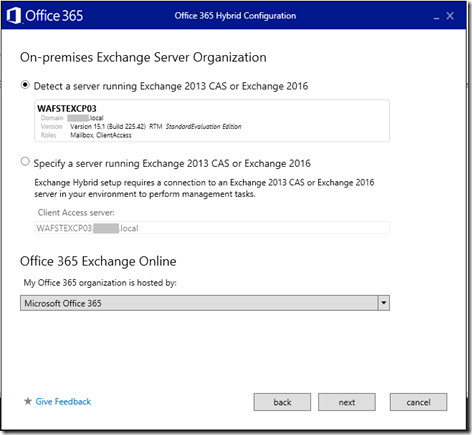 So you’ve seen some pretty compelling reasons to deploy Exchange 2016 for your hybrid environment. Whether it be in a Federated or Synchronized identity model, and with in conjunction with AD Connect for directory synchronization, you can get setup with hybrid easer than ever. So without further adieu, here is version 2 of my EO Hybrid architecture. 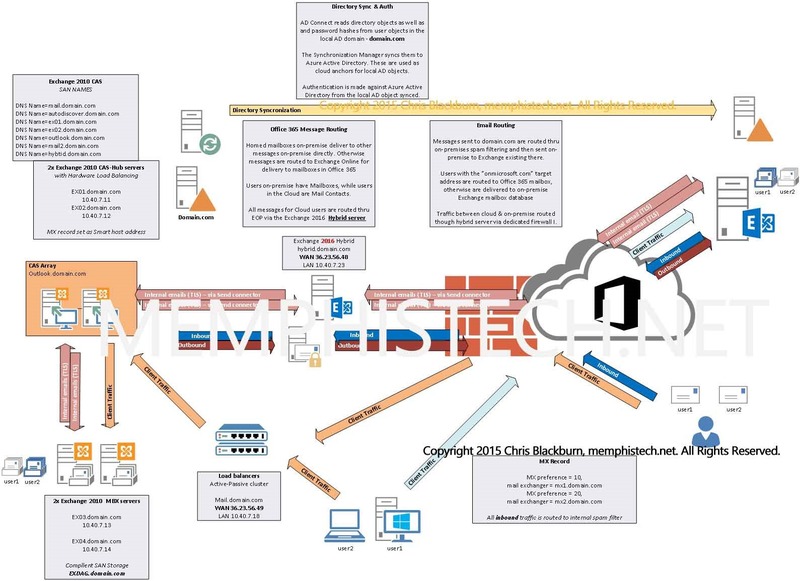 This post is filed under Exchange, Office 365 and tagged Exchange Online 2016 Hybrid Architecture 2010 Key Cumulative Update On-Premises autodiscoverr new-moverequest set-organizationrelationship TargetAutodiscoverEpr Product Key. Monday July 6th I started a new position here in Minneapolis with Concurrency, a rapidly growing consulting firm here in the Midwest and recently announced Microsoft National Solution Provider (NSP) – a very elite designation in the Microsoft consulting space that only a few dozen partners in the US land on in recognition for their deeply rooted partnership. I’m excited to be onboard! I’ll have the opportunity to dig more into the UC space, which is something that I’ve been longing to do over the past 4 years, and tackling another big goal of mine – MCSE: Communication! 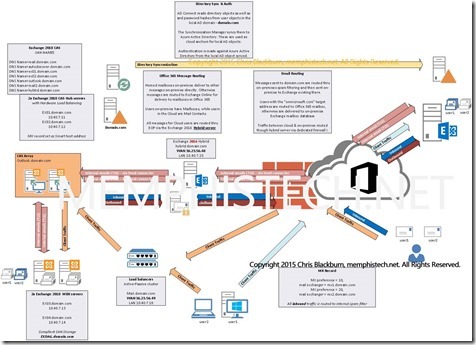 It’s all around Lync….err…. Skype for Business (S4B), and will aid me as I work on Enterprise Voice implementations in my new role at Concurrency. As part of preparation for these Microsoft certifications, I’ll also be updating and refreshing my lab environment. 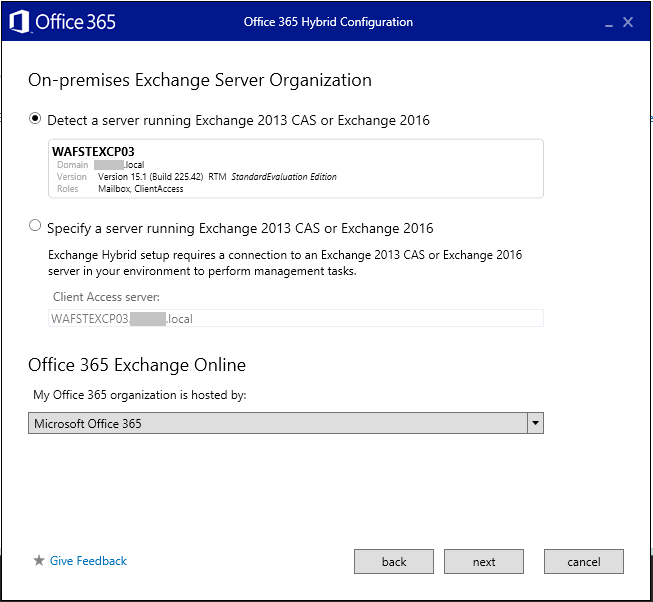 I’ve already put some needed updates to my Integrating Exchange 2013 + Lync 2013 for UCS & OWA integration post to account for updates and configuration changes. 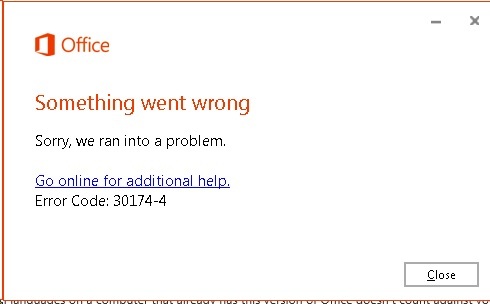 I hope to have more out of the door here shortly as well on Office 365 and the upgrade process to S4B! This post is filed under Certification. In doing some digging for a recent post on Online Archives I found that I had to dig around multiple places on the internet (primary Technet blogs) to find exactly what each of the Active Directory attribute values around Exchange recipient types mean. So instead of multiple places, here they are all in one! 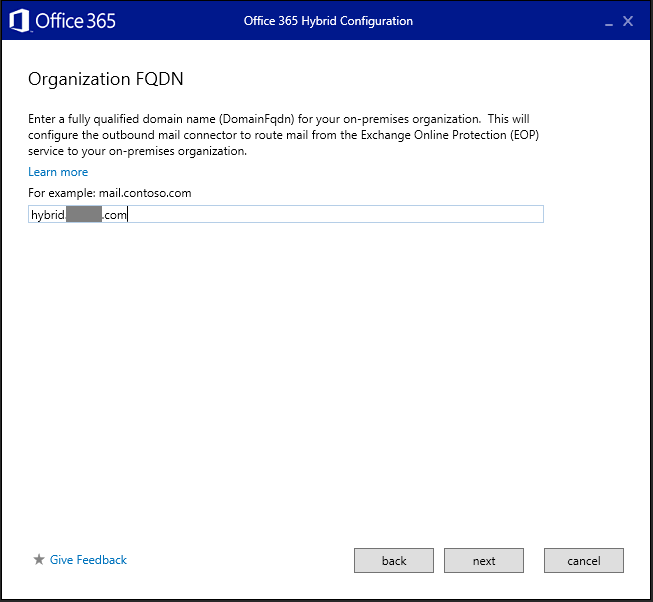 So I’m deep in the throws of an Office 365 project, and after going thru the process of setting up Exchange Hybrid with on-premise ADFS, testing mailflow, and performing a mailbox move, the next step was working on Retention Policies to migrate email older than 1 year from their Primary Mailbox with 50gb storage to their Online Archive with 100GB of storage. "Can't enable the archive for user because their primary mailbox is located on an on-premises server. 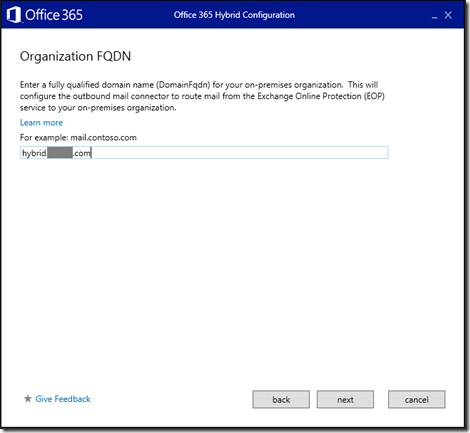 To enable a cloud-based archive mailbox for this user, you must use your on-premises Exchange admin center or Exchange Management Shell." I found this particularly odd because, well, the mailbox WASN’T on-premises any more nor was there any kind of archive mailbox enabled for my test acount. After digging for hours (which is typically the catalyst for most of these posts) I came across a solution through the Office 365 community which detailed out adjusting the source AD user’s object on-premises attributes in order for the Archive to come online. 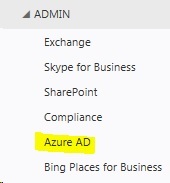 Again, since this was a hybrid identity design, on-premises Active Directory was the source of truth and directory synchronization was in place to populate the objects in Azure AD / Office 365. First, we need to modify the msExchArchiveName attribute to reflect the archive name (this can be whatever we want), as well as modify the msExchRemoteRecipientType to 3. We’ll leave the msExchRecipientDisplayType and msExchRecipientTypeDetails as is – you can find what these means in a post I made here. After search for days and days for a good “core” source for customizing the Lync / Skype for Business client (since I’m working with a client using Office 365 and we cannot use Client Policies), all I’ve found is sources here and there, a listing of “some” keys smattered on Technet, and the very limited list in the Office 2013 Administrative Templates, I’ve decided to compile my own list as a reference. Includes the likes of EnableAppearOffline, DisableSavingIM, HidePersonPhoto, DuplicatePrimaryMonitorPresentingSetting, AlertsDisplayName, PublishResolution to name a few popular ones. Plus it includes the settings tab they’re references as well as usage. Something you won’t find anywhere else.